Today we are going to discuss the basics of VAPI-XP and how to create our first VAPI-XP in ALM. 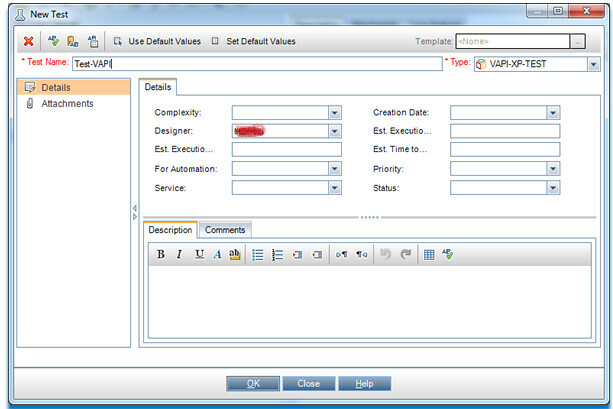 a.Create new Test set inside the created folder Select the Type as VAPI-XP TEST. 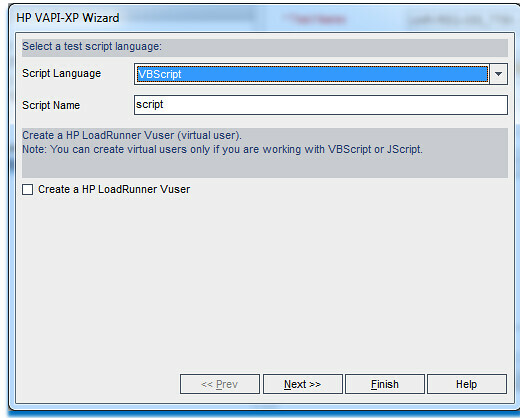 Note:-We can also use VAPI-XP to create a LoadRunner virtual user. Note:- It will have its auto generated code by default. It is not possible to update the script language(as per our knowledge). It is similar to the fact like we are not able to change the Test Type from "VAPI-XP" to "QUICKTEST" or "MANUAL" in ALM. can we automate to change status of pass/fail of each test case regarding selected test cases using VAPI-XP test? Else can we do above automation using selenium?